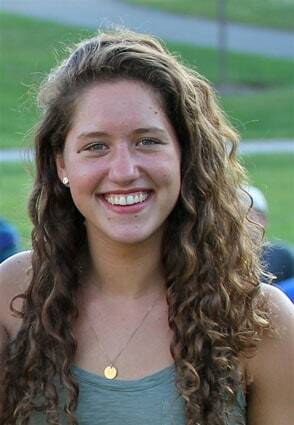 HARTFORD—Upper Valley Aquatic Club’s own Hannah Cox has qualified in the women’s 200 free-style with the time of 2:01.80 posted at the USA Swimming Junior Nationals this August in Irvine, Calif. This means that she will be going to Olympic trials in 2016. Hannah Cox learned to swim at the Woodstock Rec Pool when she was 2 years old and has taken to the water ever since. She became a Vermont State Champion at age 8 and has continued to excel.